Check out our feature as Agency of the Month in Rough Notes insurance magazine! If you think of a business as a machine, trust is the foundation with which it is built. All the pieces and tools used to produce a viable product are reliant on this common denominator. At Wilkinson Insurance Agency, we have constructed our business on this concept. Securing insurance coverage for your home, vehicle, or business should not be a process considered lightly. We strive to act as a trusted advisor for each client we serve. From determining the appropriate coverage to monitoring your investment in insurance services long-term, we will consistently consult with you to provide the best combination of coverage, service, and value. Whether preparing for severe weather or identifying potential fall hazards, our clients typically have an inherent understanding of risks. Our personal insurance program will protect you from both anticipated and unexpected exposures. Within this program we specialize in two types of insurance that apply to almost everyone: homeowners and auto insurance. Just as your home provides safety and comfort, our homeowners insurance package offers peace of mind. 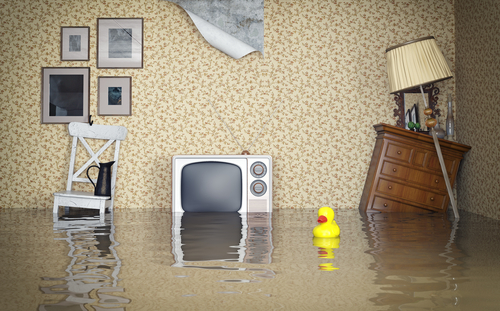 Agents will guide you through a wealth of options available, such as homeowners liability and property insurance. We’ll customize coverages that fit your needs, while welcoming competitive rates. In regards to auto insurance, our agents will again write a personalized policy for each driver. You’ll be able to get behind the wheel with assurance you’re protected on and off the roadway. Liability, collision, and comprehensive coverages provide a basis for our package, while roadside assistance and diminishing deductibles are available advantages. Bundling home and auto insurance selections into a multi-line policy is recommended by agents. This combination boosts cost-efficiency, opening you to discounts and extended coverages. Commercial insurance options are also obtainable. We particularly specialize in farm, contractors, and towing insurance coverages. To learn more about the options appropriate for your requirements, speak with an agent today. If you’re prepared to begin a policy, request a quote. Let us be your partner in solidifying adequate coverage. We’ll begin the process by working with you to determine the appropriate plan of action. Our next step will be to write a relevant policy for your situation. 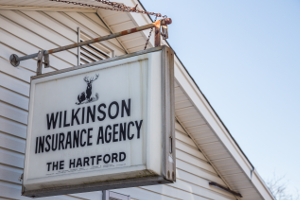 As an independent insurance agency, we have the ability to provide individualized services to each client. We also have access to a selection of the most trusted national carriers, which gives us the opportunity to locate the most affordable rates. Our service continues beyond the purchasing process, as agents will provide an annual review to address any changes within the policy and ensure rates remain competitive. Even though our staff is comprised of individuals with more than 75 years of combined experience, we continuously offer training to confirm we’re updated on developments in the industry. Our staff is also actively involved in the community we serve. The following are organizations we currently support: Children Are People, Friends of the White House Library. We have operated from our location in White House since 1957. The relationships developed over decades with clients throughout Middle Tennessee and Southern Kentucky motivate our business endeavors. We look forward to securing your assets in the extended future. Meet our partner Enhanced Insurance for helpful guides through the insurance maze.